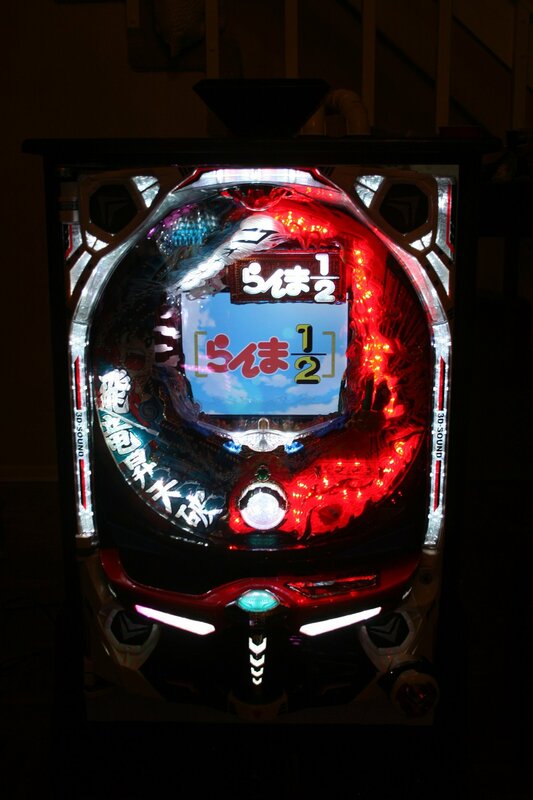 Pachinko is one of the most beloved games in Japan, though you don’t see a lot of it here in the U.S. In the most basic sense, you play to win steel balls; the more you win, the better! 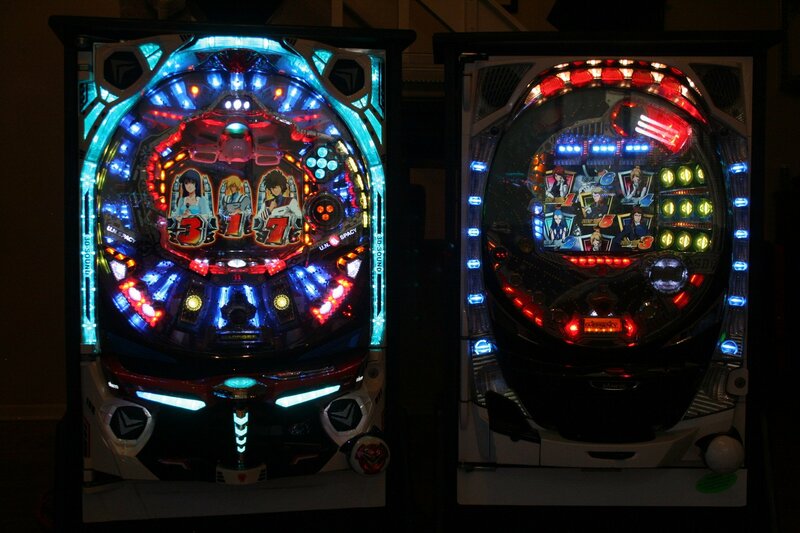 In Japan, these steel balls can be traded in for all sorts of prizes at local parlors. Here at NDK we use our pachinko machines for fun and charity! Come visit our video game room in the gaming district to try your hand at this fantastic game. 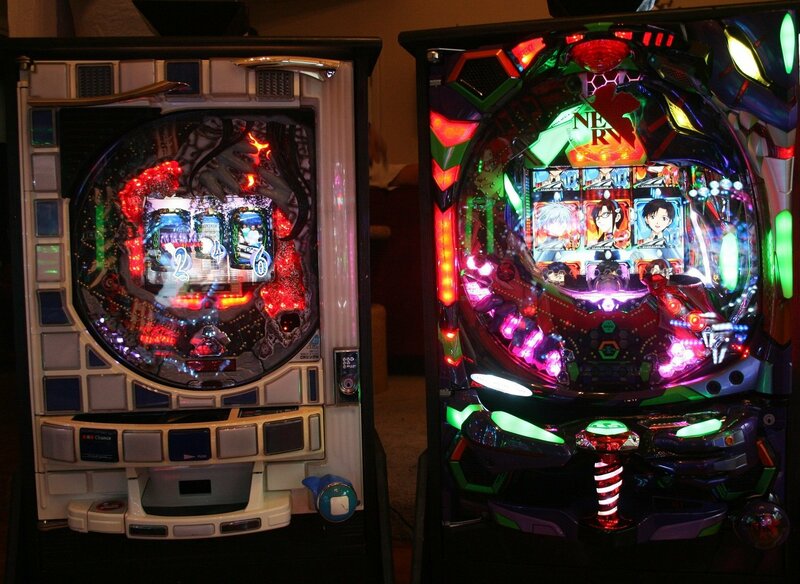 NDK is proud to own 8 different machines and 10 games to play on them so you will be sure to find something you like. 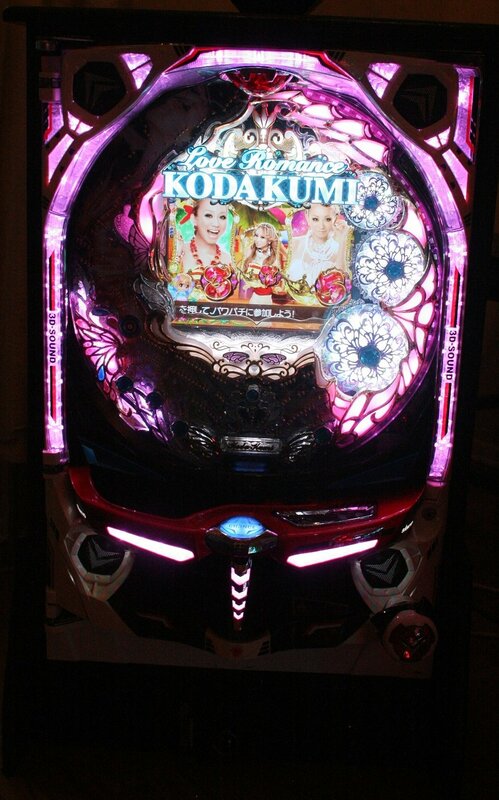 All proceeds from our pachinko machines go to our charity for the year. Come and see what all the buzz and flashing lights are about!